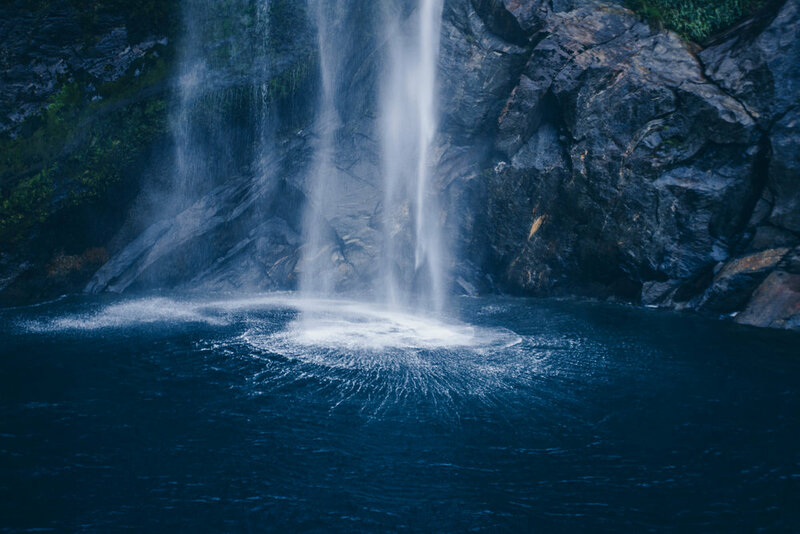 Milford Sound — froth collective. We LOVED Milford Sound. We loved it so much we went twice and we wrote a blog about it. It's a photographers heaven, let us know if you want a print!